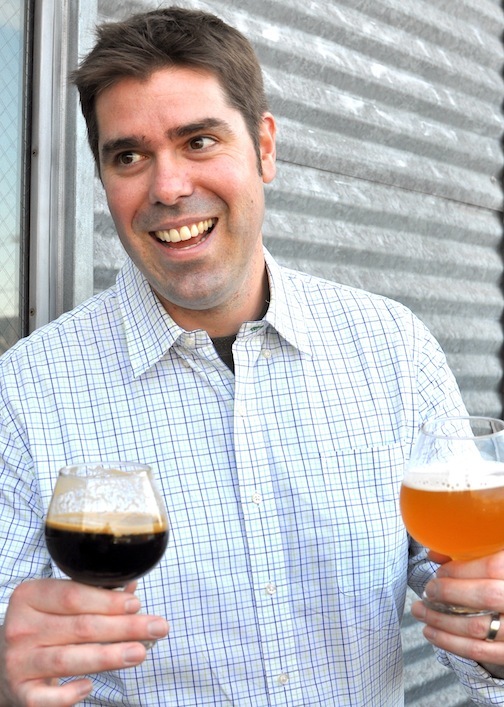 Company Details: Self-employed beer consultant and educator: founder of Rich Higgins Consultant a la Biere, Rich Higgins Beer Immersions, and the Deductive Beer Tasting Method. Biography: Rich Higgins is all things beer: brewmaster, beer travel operator, author, public speaker, and a consultant to breweries and restaurants. He is one of 18 Master Cicerones in the world, and additionally is a Certified Sommelier. He runs Beer Immersions educational beer tourism trips to Belgium and Germany. To offer an organized approach to blind beer tasting, he is the author and developer of the Deductive Beer Tasting Method. He teaches public classes, industry trainings, and is a public speaker and coordinator of events across the world. He spent over a decade as a professional brewer and brewmaster, three years as the President of the San Francisco Brewers Guild, and three years as Event Director of San Francisco Beer Week.